IMS Research has released a report entitled “Smart Contactless Credentials – World – 2012” that projects the number of shipped smart contactless credentials to reach 6.9 billion by 2017. 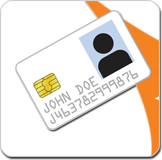 The report indicates that the top four uses for smart contactless credentials are payments and banking, government IDs, transportation and physical access. The payments and banking field is the largest of these, and IMS projects it to account for two-fifths of the market by 2017. 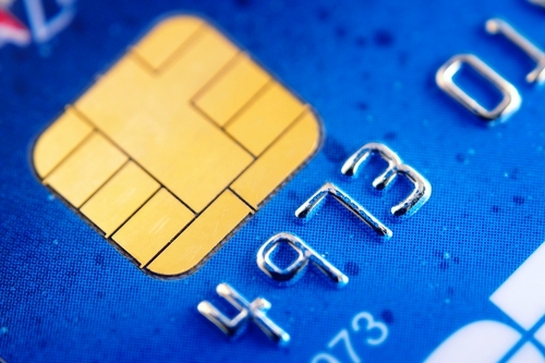 Drivers to its growth will come from EMV migration and demand from China. Government IDs comprise the second largest sector in this field, with demand coming from national ID program rollouts in Germany, Turkey, Brazil and India. Growth in the transportation sector is expected to come from Asia, as more contactless credentials are being introduced in China, India and Indonesia. The report also looks at NFC credentials, another area that is expected to see strong growth, as well as analysis of credentials by application and form factors.